While federal and state officials spent this week in Wilmington, NC, trying to clean up the mess that DuPont has made of the Cape Fear River, the chemical giant was quietly paying off cancer victims in a community that it hit even harder. According to details of a confidential settlement made public this week, residents of the Mid-Ohio Valley who were exposed to a toxic compound that DuPont released into their water have agreed to settlements ranging from $1.35 million to $1,500. 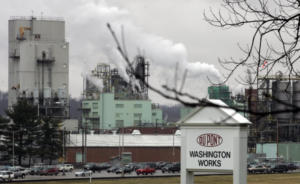 The class action case was filed to help 3,550 residents who live near DuPont’s Washington Works plant in Parkersburg, West Virginia, recoup medical costs related to a perfluorinated acid called C8. 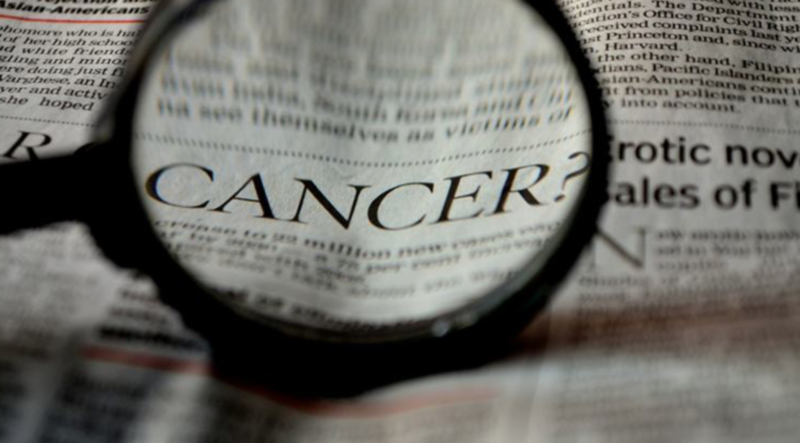 The synthetic compound has been linked to a host of cancers. DuPont agreed to a $670 million settlement in February after loosing three jury trials brought by residents who were affected by its release into the Ohio River. C8 is a relative of C6, otherwise known as GenX, which officials are racing to remove from the Cape Fear River. While C8 has been extensively studied, comparatively little is known about the long-term effects of exposure to Gen X. This week, Gov. Roy Cooper announced he is seeking $2.6 million to assess the damage from the dumping, which DuPont officials concede has gone on for 35 years. The Cape Fear Public Utility Authority also announced it is earmarking $500,000 to pump out 48 million gallons of tainted river water. In perhaps the most far reaching action, federal prosecutors issued subpoenas to the state Department of Environmental Quality this month in an effort to learn who knew what and when. What’s instructive about the West Virginia settlement is how it monetizes the carcinogenic effects of C8, which, like Gen X, is used in the manufacture of Teflon. DuPont agreed to pay $1.35 million for what it calls a “base case” of testicular cancer. That figure rises by as much as $250,000 if a patient had chemotherapy, or eventually died. The same figure is being used for those with kidney cancer. She also found herself surpised at the disparity between categories. 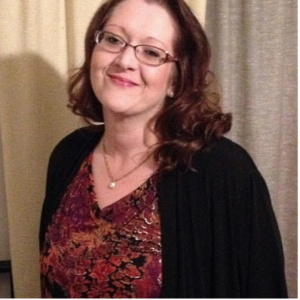 Members of the class who were diagnosed with pre-eclampsia, for instance, are only eligible for a base award of up to $22,000 — and that’s only if they have medical records to verify the diagnosis. If they don’t, the amount drops to as low as $10,000. Plaintiffs with medically diagnosed high cholesterol top out at the same $10,000, while anyone who filed a personal injury claim without having medical records has to settle for $1,500. Those who agree to take DuPont’s money must also release the company and its spin-off, Chemours, from future liability. Chemours owns the plant in Fayetteville, NC, that has been discharging C6/Gen X into the Cape Fear River. For those who believe, as Lyons does, that DuPont cynically ignored the risks of dumping toxic chemicals in public waters, valuing kidney cancer at $700,000 is a hard thing to swallow.